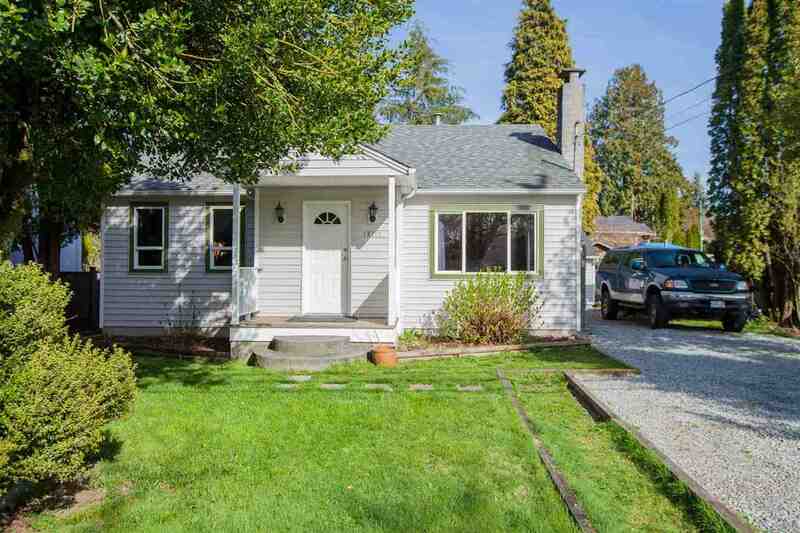 BACKS ONTO KANAKA CREEK WITH A VIEW OF GOLDEN EARS - This 'E' plan at TRAILS EDGE by OAKVALE offers a MASTER ON THE MAIN, 2 story Great Room, 2 beds up, and a fully fin bsmt w/4th bed, rec rm & full bath. LOADED WITH OPTIONS, from the builtin cabinetry in the great room, hardwood floors on the main and stairs, to full granite kitchen, slate entry and upgraded laminate wood-style blinds. Don't miss the parking for 4 & the only plan in Trails Edge to offer and OVERSIZE 2 CAR garage with extra deep bay and work area. Truly one of the best locations in Trails with a walk out level deck and gorgeous private mountain view. OVER $40,000 IN UPGRADES!